All plans are backed by Peaks Coaching Group’s 100% Money Back Guarantee. If you are not satisfied with your Training Plan purchase contact us within 60 days and we will give you a full refund! 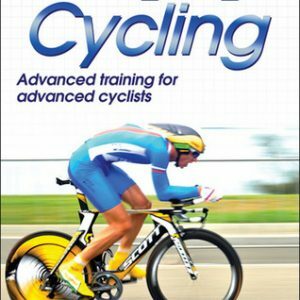 Most are designed and written by Hunter Allen, one of the world’s leading experts on training with power. Some are designed by Peaks Coaching Group Power Certified Coaches. Exclusive Membership to our private PCG Training Plan Facebook Group moderated by a PCG Power Certified Coach. Our Plans meet the needs of Cyclists and Endurance Athletes of all abilities from Beginning Cyclists to Elite Athletes and everyone in-between. Our most popular plans are now in Structured Workout Builder format. Workout Builder format allows you to upload a Workout to most head units (Garmin, Wahoo, etc) and virtual training and racing platforms (Zwift, TrainerRoad and SufferFest). We hope to have all of our plans converted to Workout Builder format soon. 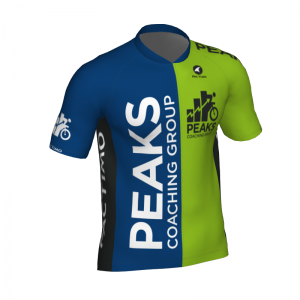 Once you purchase a Peaks Coaching Group Training Plan you can use that Plan year after year, if you choose to. It is always available to you! You choose the start date for your plan regardless of when it was purchased! Move Workouts in your Plan to suit your needs (only available with a Premium Athlete Account). Thinking of coaching? Try a training plan! How to Choose a PCG (Pre-Built) Training Plan? 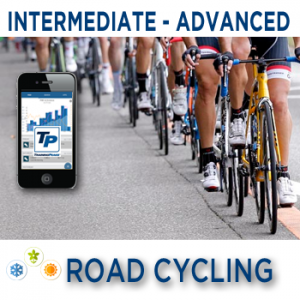 We have a huge selection of Training Plans and we can meet the needs of almost any cyclist regardless of ability! As an Endurance Coaching Company, we also offer multi-sport, Triathlon and Ironman plans as well as some Marathon and Swimming plans. All of our plans can be utilized with Power (Wattage), HR (Heart Rate) or RPE (Rate of Perceived Exertion). What is your Cycling Discipline? Is it just road, are you a Mountain Biker or CXer? While our MTB and CX as well as some other plans are discipline specific, many of our plans don’t relate to a single cycling discipline. These plans are multi-discipline plans. As an example, the plans we offer that focus on an energy system like FTP/Threshold Improvement are not discipline specific. What season are we approaching? If it is winter, or approaching winter, then grab one of the winter plans. If you are leading into summer, then check out our summer plans. Many of our plans are Prep & Race, but you don’t have to be a racer to use these plans. These plans come with optional No-Race Workouts. -If your goal is to improve your overall fitness and FTP, then you should choose one of my FTP/Threshold Improvement plans. -If your goal is to maintain fitness and build your ability to race faster, then look at the summer plan as it’s made to improve your racing in the summer and have you fresh for each weekend. -If your goal is to go to the next level and you are ready to give it your all, then “The next Level” is your plan. -What if your goal is peak in 8 weeks? Then purchase the “8 Weeks to your Peak” plan. -Do you need a “Hail Mary”/”I am desperate plan?” – Then grab the Vo2 Max plan and hang on! How does Training Adaptation Affect Plan Selection? Keep in mind that Training Adaptation takes between 6 and 8 weeks and so work you are doing today will not have an impact on your performance for 6 to 8 weeks. If you are over 45, then consider purchasing one of the “Master” plans. 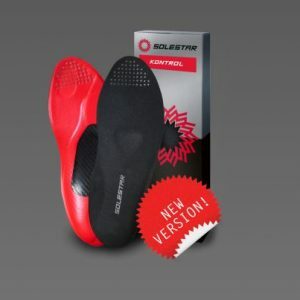 These are built to include more rest for the “Master” athlete. The only caveat to this is if you are an Elite master under the age of 50, then you should probably stick to the normal plans. What are your time constraints? 90% of our plans are built for cyclists with 8-13 hours a week to train. If you have 10 hours a week to train and the plan averages 12 hours, then I recommend that you just “cut out the fluff” during the week. This means that you should shorten your warm-ups, cool-downs and also shorten your weekend rides. If need be, you can reduce the number of intervals in a workout as well. These changes should not significantly impact the overall benefits of the plan. What if I don’t find a PCG plan that meets my needs? If you don’t find that we offer a plan that meets your needs, we can tweak an existing plan for your or custom design a plan to meet your specific needs.